Imdaad is proud to be a founding member of the Middle East Facility Management Association (MEFMA) and our CEO, Mr. Jamal Abdulla Lootah, is the Association President. 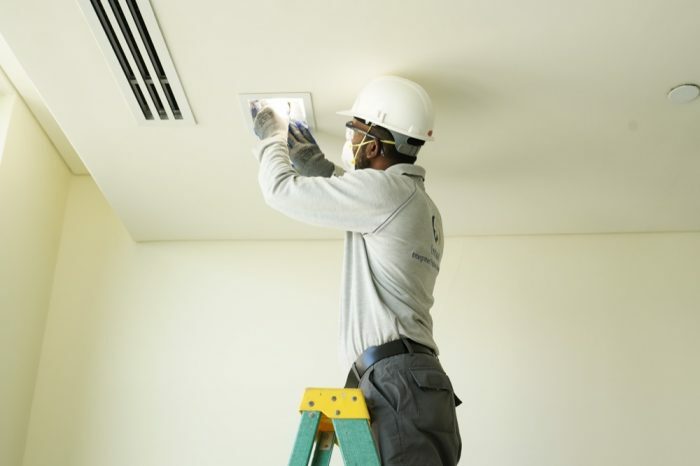 We are the region’s most integrated Facility Management Company, offering a whole host of specialised solutions as well as core FM services such as MEP, HVAC Systems Maintenance, Civil Works and Infrastructure Maintenance. 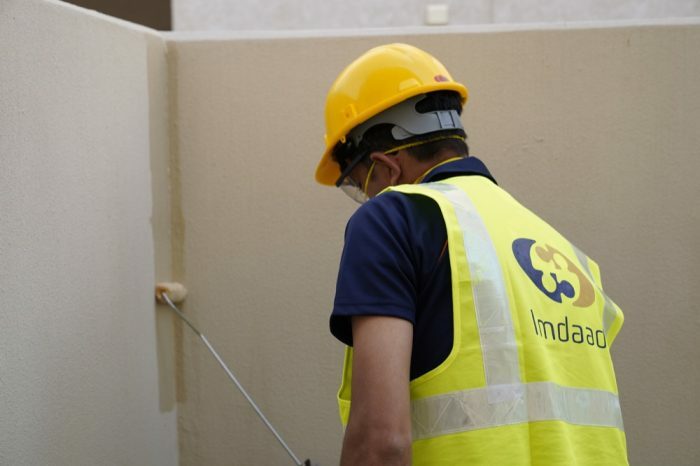 Moreover, Imdaad is unique in the region in that we can provide an integrated Community Management service, allowing Owners’ Associations and landlords the option of a true one stop shop. Our primary focus is on maintaining, enhancing and extending the life of critical assets and infrastructure within facilities. This protects the value of the property as well as minimising operating costs and risks. We understand that every business or facility has different challenges and our breadth of experience puts us in a unique position to anticipate and address those challenges as well as being able to leverage our scale and cross-sector knowledge. We are able to provide our MEP solutions (and other solutions) as a standalone service or as part of an Integrated FM offering. Our size means that we are able to employ and train specialists as well as expose them to issues that they can then quickly recognise when they occur on other projects. Even more importantly, they are able to identify risks before they actually manifest themselves. This preventative approach is at the heart of our MEP division. 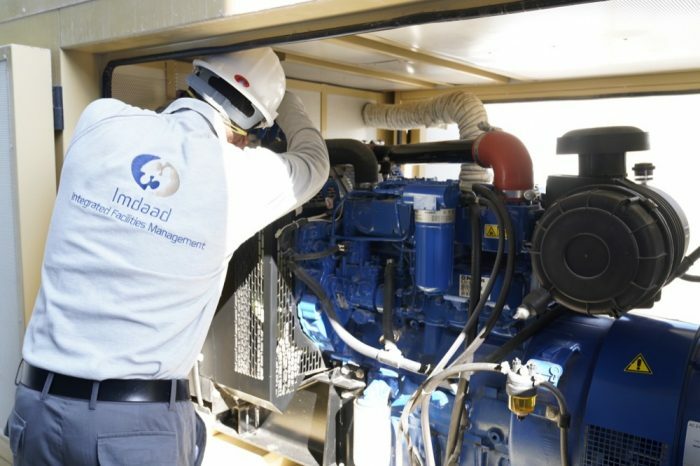 Having been incumbent in the UAE market since 2007, Imdaad is well versed with best practice for managing HVAC locally. 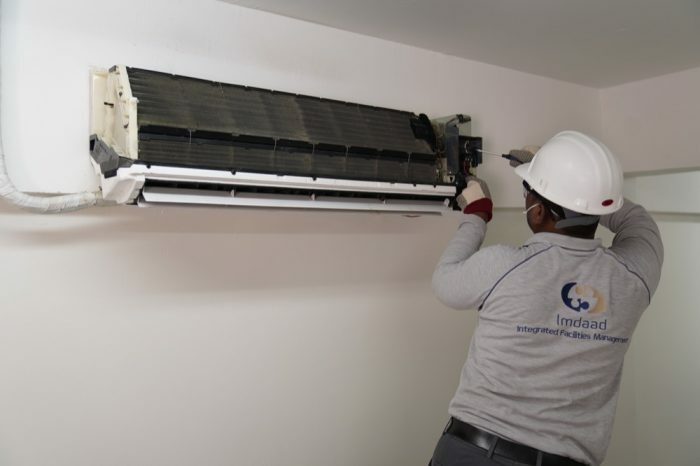 As well as maintaining Air Conditioning Systems, we are also able to efficiently manage full ventilation systems that include exhaust fans as well as maintaining pumps, garbage chutes and other key elements of property infrastructure. Our skilled professionals can undertake both large and small projects, whether that be painting, masonry, carpentry or a combination of all three! Encompassed within this service is both building new infrastructure elements and maintaining existing infrastructure. For example, this might include the creation and / or maintenance of signboards, streetlights and underground pipes.